Welcome to Baxter's Scavenger Hunt! 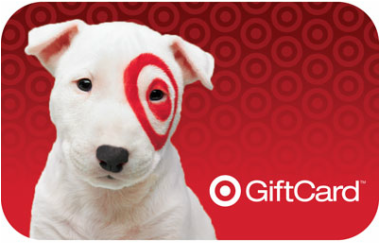 The CSE PTO is excited to offer this $25 Target gift card giveaway. Enter to win by following the prompts to the right. Each participant has the option to earn 12 entries! The giveaway ends on Friday, December 12. Please Note: This giveaway is open to affiliates of Clear Sky Elementary ONLY. That means entries should be from CSE parents, grandparents, teachers, or staff members.